HELP. Arduino Cant FInd "Pixy2.h"
Hello , when i oppen the exemple of the ccc_hello_world, and i run the serial monitor , there are a error “pixy2.h: No such file or directory” , but this folder is already in the same past for defauld of the ZIP, what is wrong??? 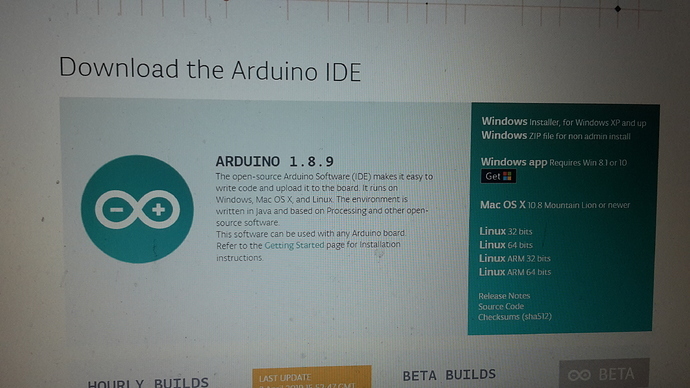 What version of the Arduino IDE are you using? Did you install the Pixy2 arduino library into your Arduino IDE?